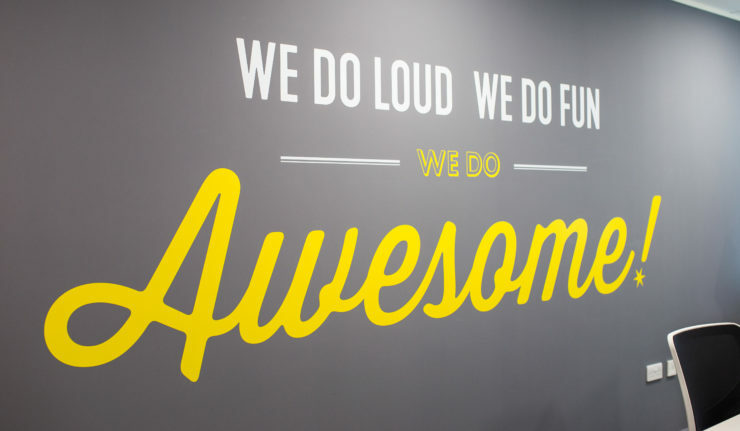 What’s the best thing about the office that you work in? 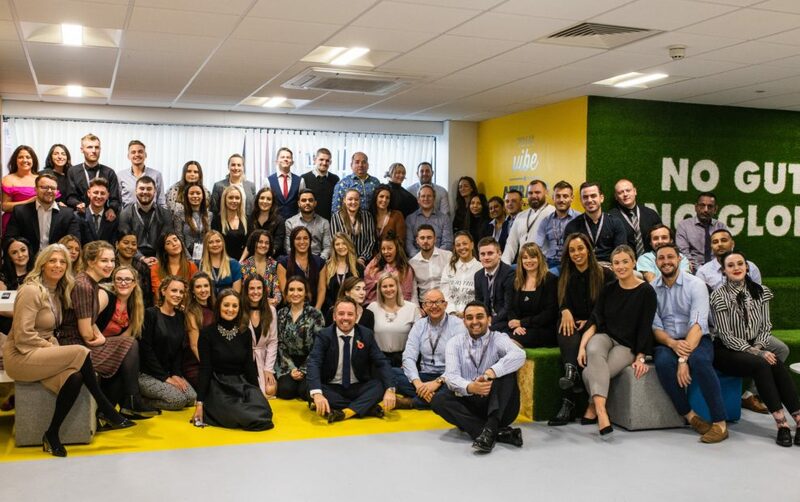 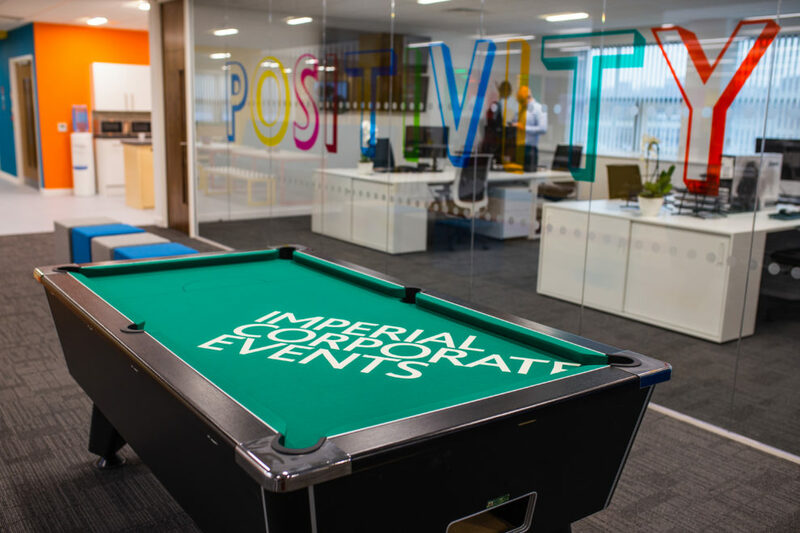 Imperial Corporate Events invited us in to see their fancy new offices in Leicester City Centre and they certainly haven’t spared any expense or creativity in making it an environment that you want to be in. 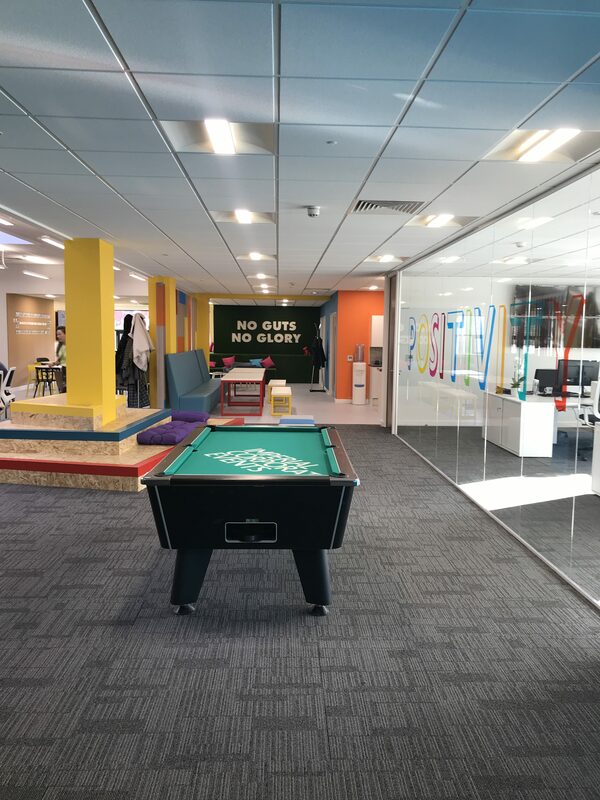 Pool table, music, hang out areas, tv screens; the office is hugely welcoming, bright and fun. 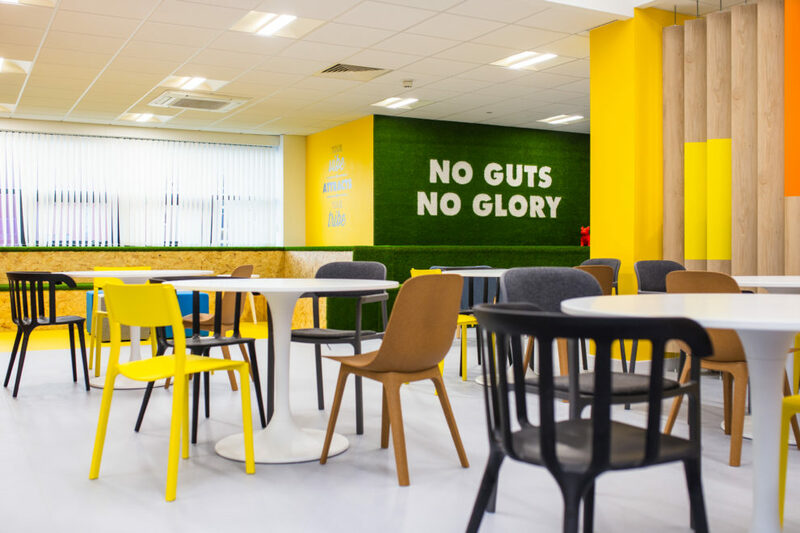 Of course the nature of their business is fun, given that the team are responsible for arranging VIP days out at the likes of the Grand Prix, Wimbledon, football hospitality and more, across the UK and abroad. 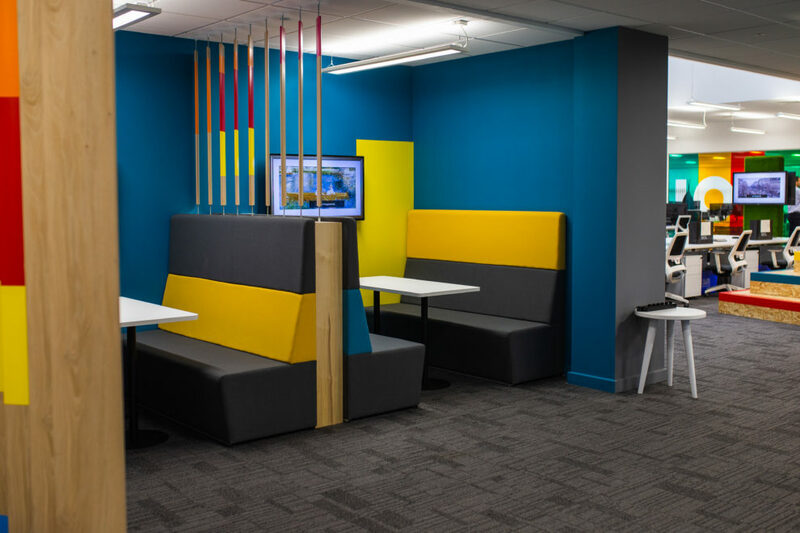 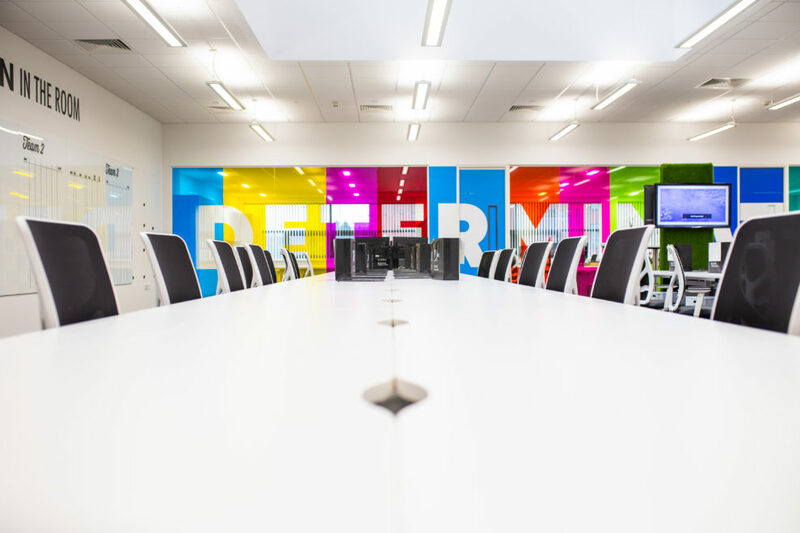 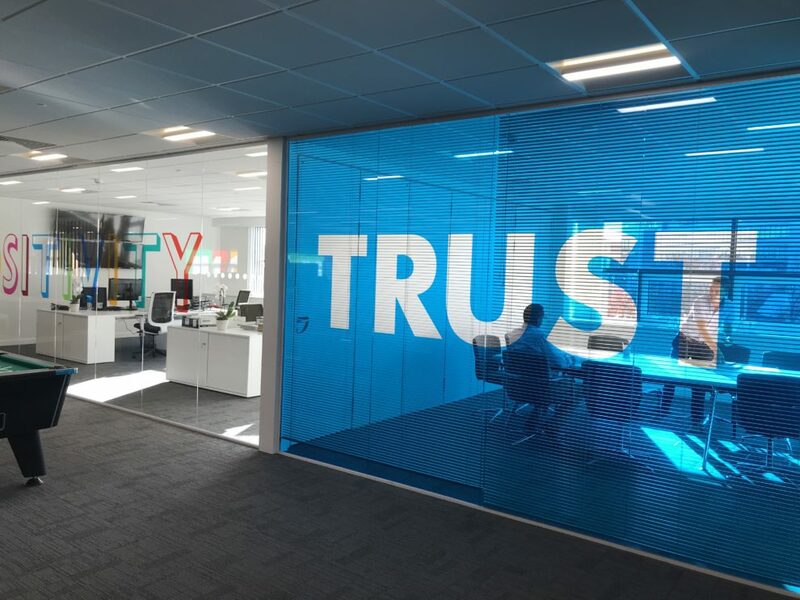 “What was the inspiration behind the office design?”, I asked company director, Rob Poutch. 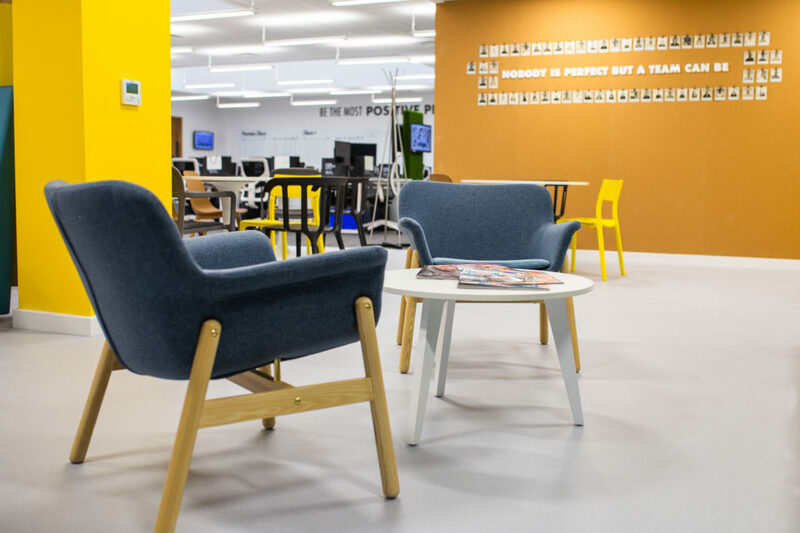 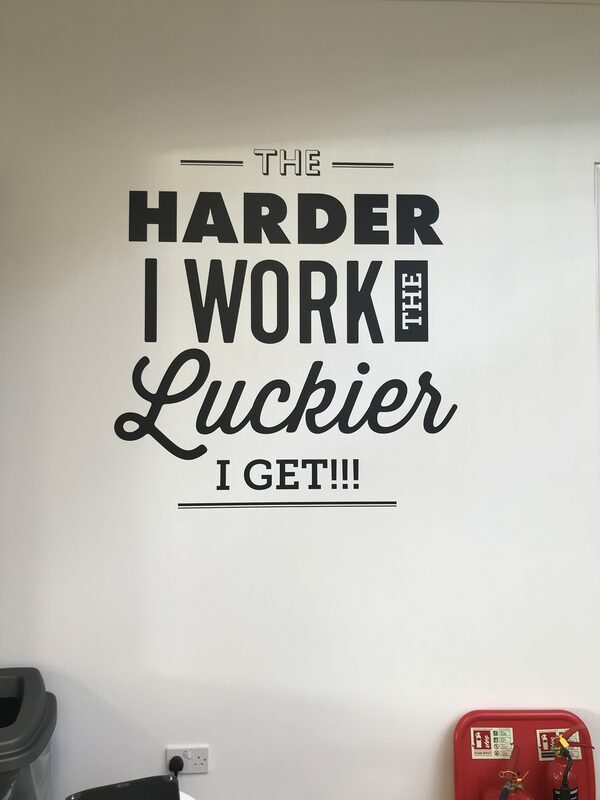 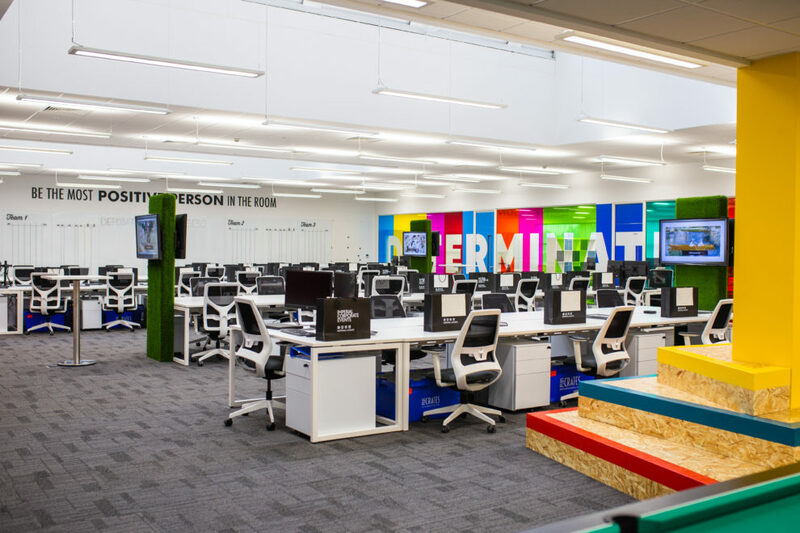 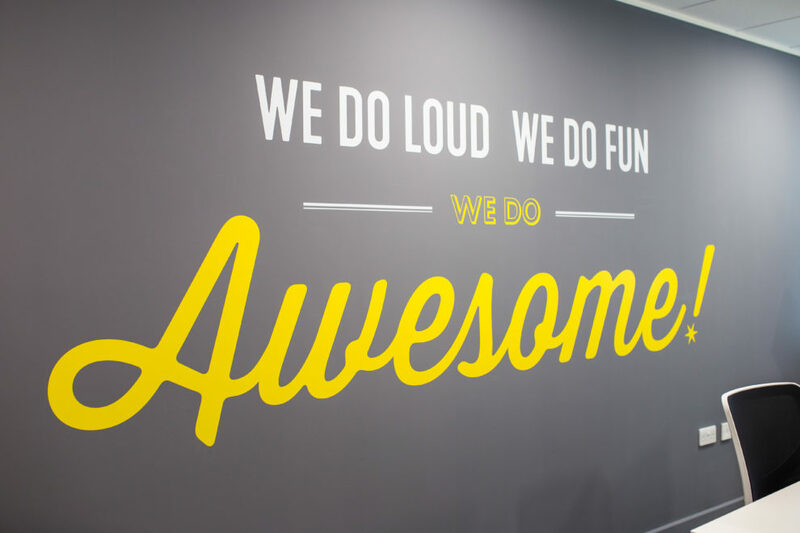 If you fancy working in one of Leicester’s most fun offices then drop them a line on [email protected] or visit the website to view the vacancies.